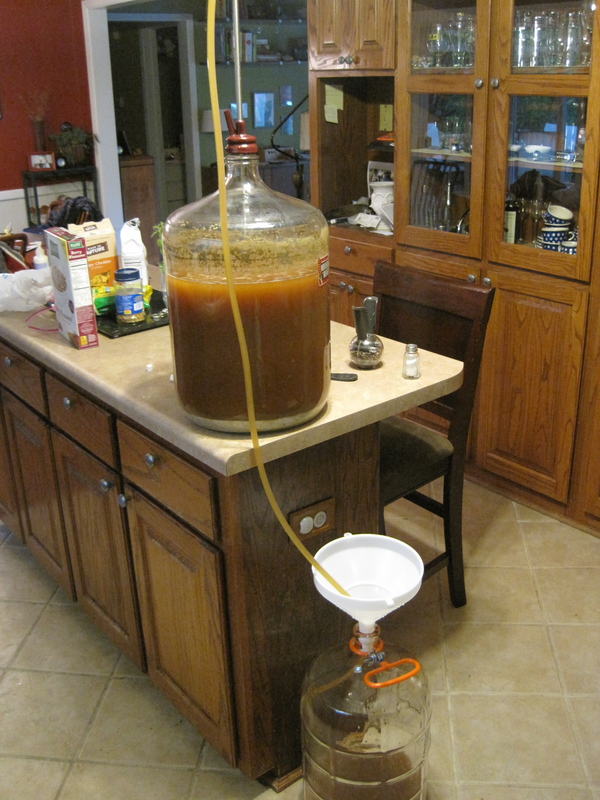 As suggested by Jamie in the comments, I didn’t provide enough yeast for the beer. Luckily, friends Jeff and Brian had some slurry laying around. 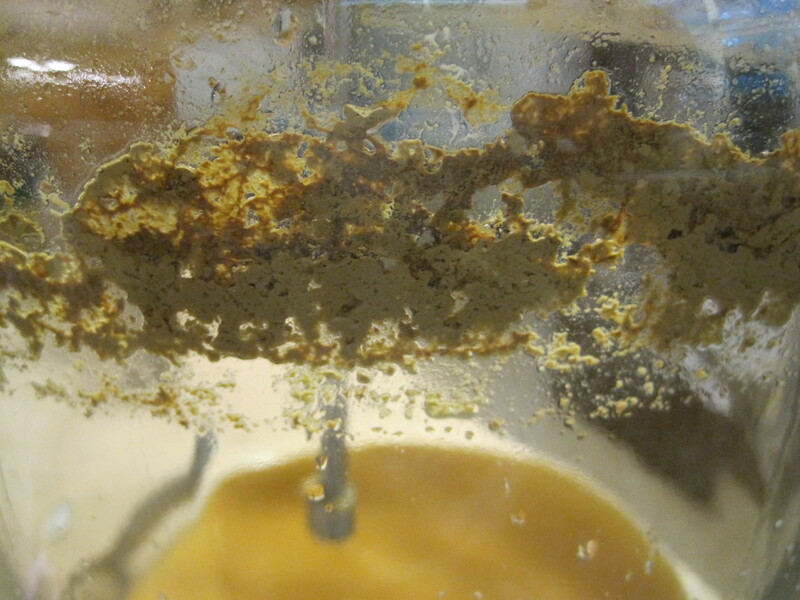 For the non-brewer, slurry is just the yeast leftover from a batch of beer. We made a starter and pitched a second round. 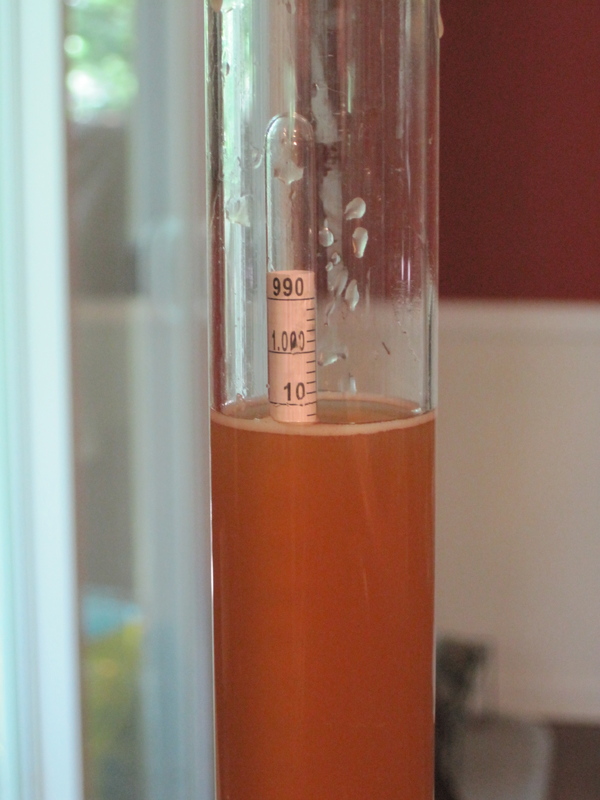 This worked and the final gravity hit somewhere just under 1.015, which is what I was looking for.